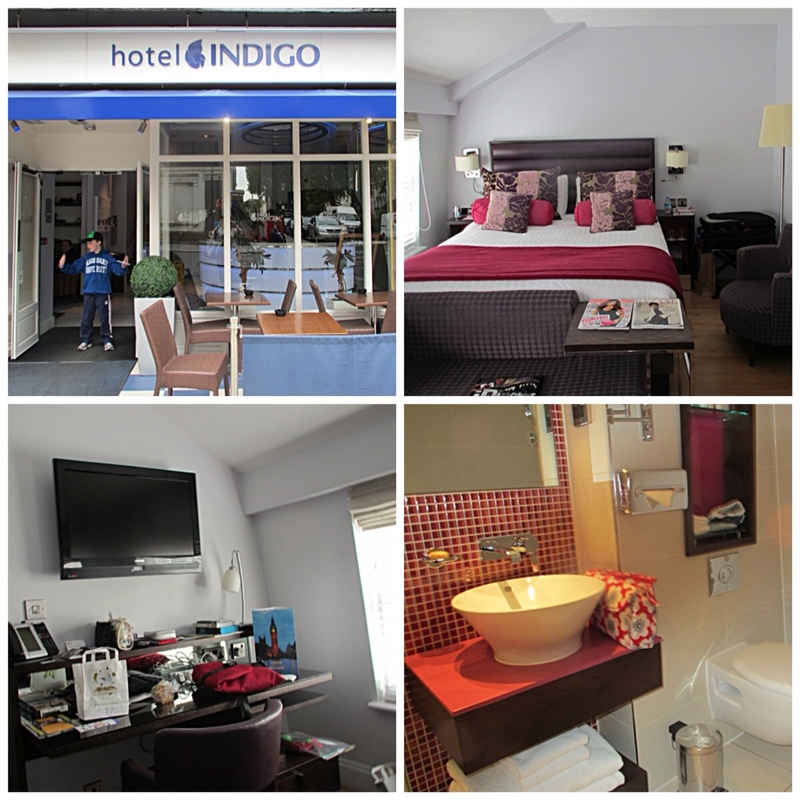 Mum and I are staying at the Hotel Indigo in Paddington, London. Mum chose it because it is right near the train station. So it was easy to get here from the airport and easy to go catch the Tube each day. The hotel is nice but our room is much smaller than Australian hotel rooms. They are my favourite. Mum thinks the room in Denmark might be bigger. And she says that rooms in London are usually pretty squishy. We have a room with a big bed, one chair, a TV, a nice bathroom. 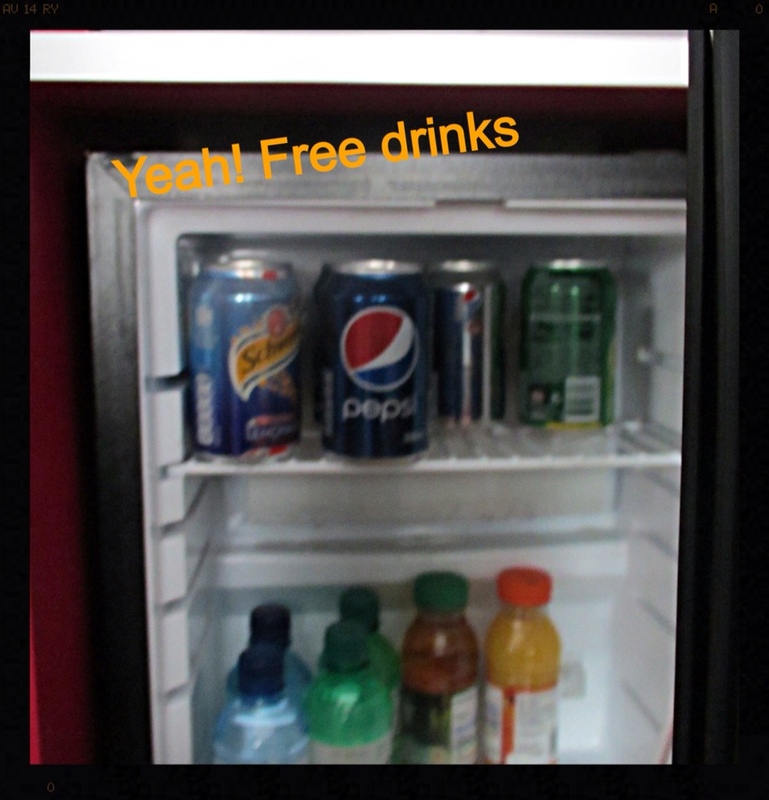 But my favourite part is the bar fridge full of free drinks! I'm having fun but I do miss my friends and family and home (especially when I am tired). I miss Louisa and Dad. And I miss my school friends. And I miss you too. But London is awesome. This entry was posted in In London, Messages on June 19, 2013 by Amanda Barnier.